Time Fantasy's characters are ready for battle! This expansion pack includes all-new RPG-style side-view battle animations. 80 characters from the first two Time Fantasy sets-- included are hero characters for every class, including the knights and military factions. 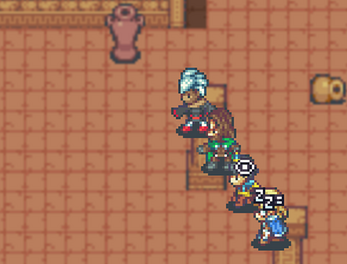 Characters have their own weapons-- swords, axes, bows, staffs, and others. This long-awaited expansion takes the Time Fantasy pixel style to the next level. Onwards to victory! Character animations include: sword slashes, magic/summoning poses, using items, taking damage, and more! 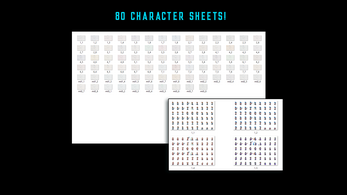 Includes individual frames as well as sprite sheets that are compatible with RPG Maker MV. 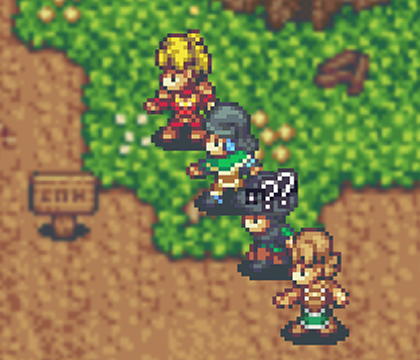 Bonus: Pixel animations for state effects in battle! Note: This is an expansion pack. For base walking animations for these characters, check out the original character pack here. I like the art style in this, and the amount of stuff to choose from, but I was a little let down on what was excluded. Your description says it has monster battlers, but I didn't see like half of the monsters that were in the monsters pack. I was hoping for like the elementals, phoenix, the Illithid thing, etc. They all don't need weapons, but it would be nice to have sideview battlers for them. 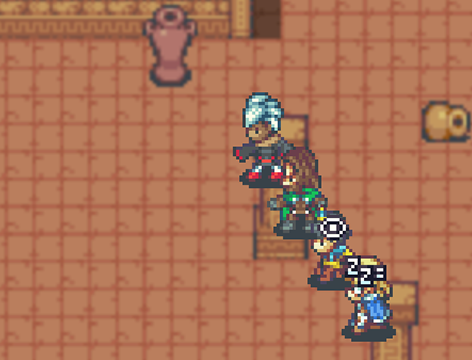 The game I'm working on has monsters available for your team and to battle, and I want to have the side-view system, for them all. Do you take commissions? What would be needed to get the monster battlers? How hard would it be for someone without art experience to mix and match weapons? I am looking to have 1 "Hero" character which can equip different items in combat. Just to say, I gor these for my current project. I might change them before publication, but I really gotta say, the value for money here is ridiculously good! There's so many sprites to choose from! Love it! Does this include walking and jumping animation? Absolutely love this pack, certainly will be picking it up. I wish there were up/down animations for these but these are really nice too. As a person who has bought twice from this seller, I really wish there were up and down all these character states so that I could buy these. Please make these. If you make these up and down, I will buy this definitely. Bought! I do wish there we're bases in the pack, but still awesome! Thank you! Great, if you can make an up and down animation, it will be perfect! As usual, another outstanding release! Keep it up! S:S::S: I was just looking for this!